In December 2013 Steven Tucker and Rick Hunter discovered new bones in the cave of Rising Star. There was only room for a very skinny human beings to crawl through the small Superman’s Crawl to reach Dragon’s back and descend further down into cave Dinaldi. The book Skull in the rock tells about the search for the remains of the origins of the humanoid species. We all have this inner notion that going down into caves will bring us a greater wisdom of our species. We hope to get in touch with our ancestors. And that is exactly what Lee Berger and his son did in 2008. He wanted to find fossils that would bring more clarity into the evolution of our species Homo sapiens. Berger thinks that the bones found in the caves of Dinaldi proof to be the Rosetta stone in the evolution of Homo Sapiens. If you descent 12 meters down the earth into the Rising Star cave, you enter another cave. There the remains were found. 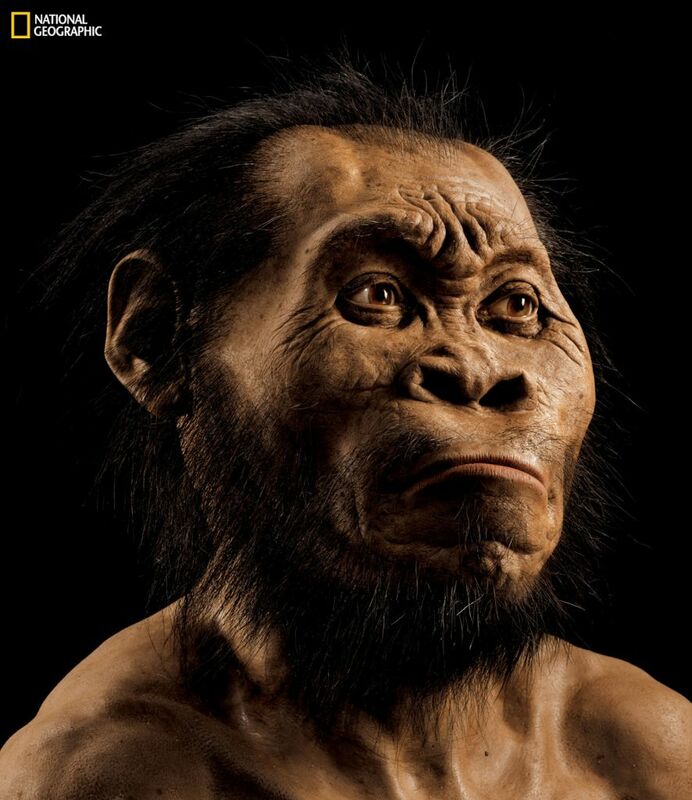 1550 specimen belonging to approximately 15 individuals called Homo Naledi. The strange fact about this hominoid is that his top half is ape like, while his legs and feet are human-like. It’s head, and therefore his brain was half as big as ours is. Grown men where about 60 inches, women where a bit smaller. Next PostNext Love and dreams: a match made in heaven?